How is your summer? I hope you have a nice time and enjoy long warm afternoons and sunny weekends. This is just to let you know that Aploq is working in its full capacity throughout the summer months and we are ready for your projects. We are open Monday-Friday 8.00 – 18.00. 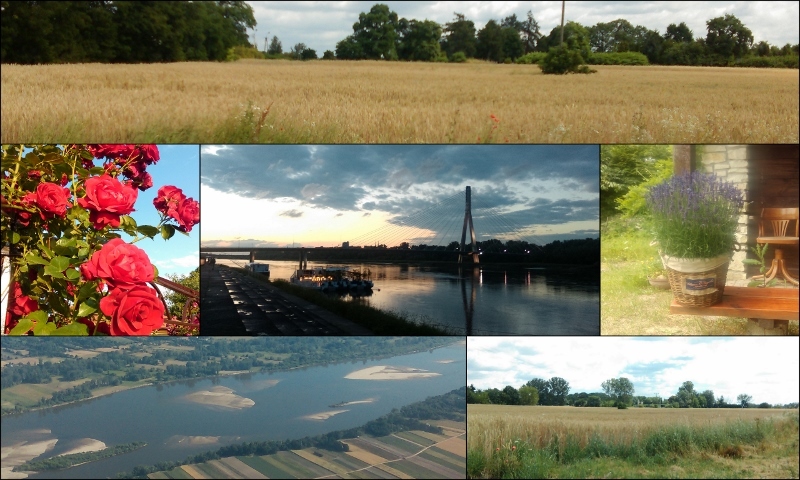 The summer here in Poland does not spoil us with sun and warm weather this year but we had some nice days – see the pictures that I took last week.